As we know, MP4 is the most popular video format around the world and supported by almost all media players. MP4 format indeed consists of a series of utility functions for which a slew of users choose MP4 video files to play and backup their favorite movies and videos. 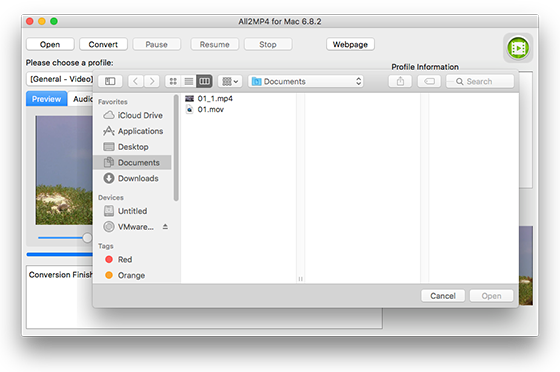 Thus All2MP4 for Mac comes along with the demand. It can convert scads of different video files like AVI, MPEG, MOV, WMV, MP4, 3GP, M4V, etc. into MP4 with decent conversion speed and top output quality. 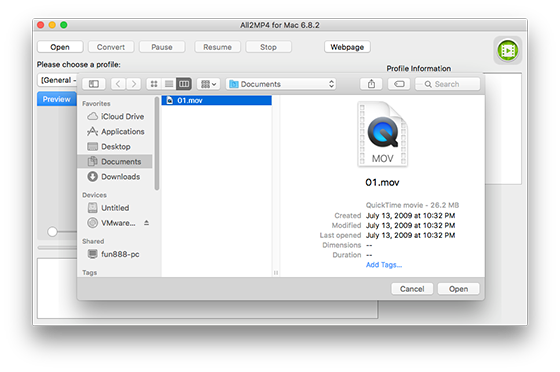 QuickTime is the default media player on OS X and if you’re happened to be familiar with it, it can be an option to convert videos to MP4. QuickTime can play quite a few file formats, but it can’t play everything. 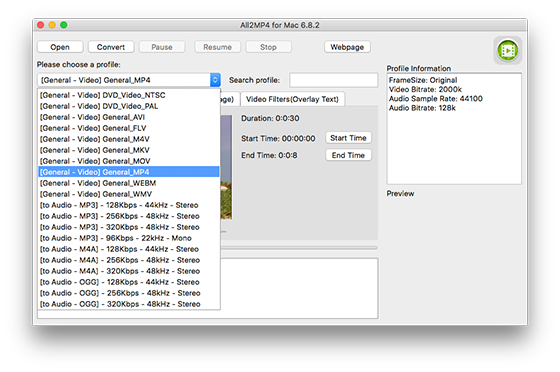 For example, it can’t play the increasingly popular MKV format, which is why many people have turned to VLC as an alternative. 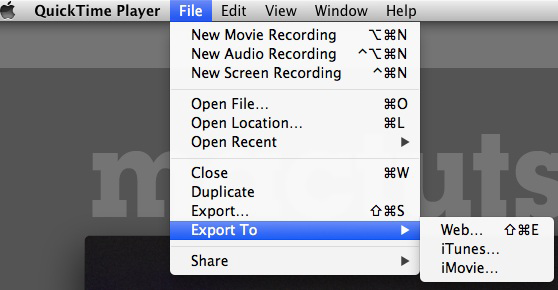 Although Finder is just a file management tool on your Mac, its context menu does contain some useful options that can help you get your video conversion job done. 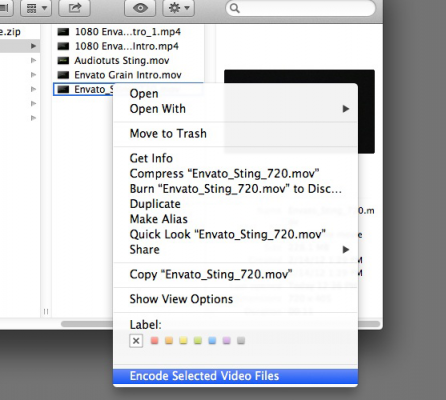 The option to “Encode Selected Video Files” lets you quickly convert the video to MP4 so you can then play it on your desired device. 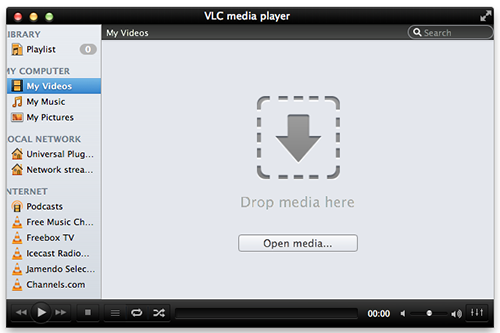 VLC Player is a free, open-source video player that can play any video and it can also convert your video files into the MP4 format. It can be a substitute for professional video converters if your needs are minimal and basic. 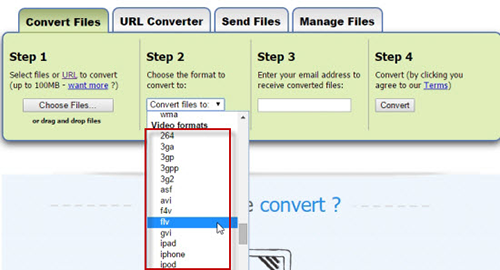 If you need to convert many video files simultaneously, it is better to use other video converters. If you use a conversion website you’ll need to upload the video first. Even if the conversion website doesn’t have a size limitation (and many do), the upload process alone could take hours. If you have a long video file to convert, the online conversion may not be a good choice. 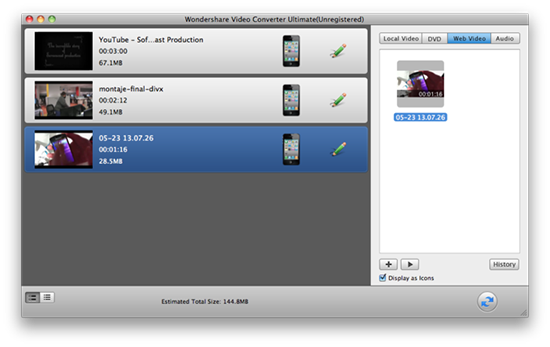 There is plenty of free mac video converter software and Wondershare Video Converter Ultimate is one of those ones that can help you out. It is easy to use, but the converted videos occasionally had out-of-synch audio or corruption. Still, it’s hard to complain as it comes for free.